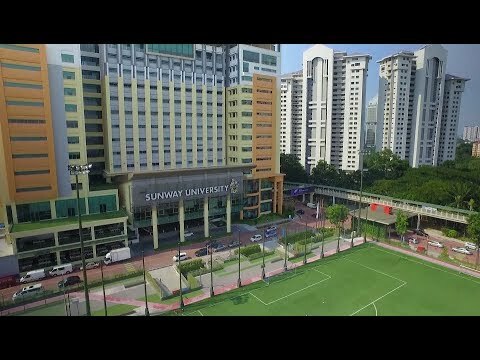 Sunway University is a leading not-for-profit private university committed to the pursuit of educational excellence through scholarship, research and enterprise. It is ranked among the top 2% of universities in Asia and offers a collaborative learning environment for both academics and students alike. Sunway is recognised by the Ministry of Education and the Malaysian Qualifications Agency. Programmes are designed to fulfill national needs and interests of a modern society. In adopting a global approach, the University has established close partnerships with Lancaster University UK and Le Cordon Bleu International, which lend international qualifications to Sunway’s programmes. In addition, the University has fostered ties with Harvard, Oxford and Cambridge in bilateral exchange of expertise and research. 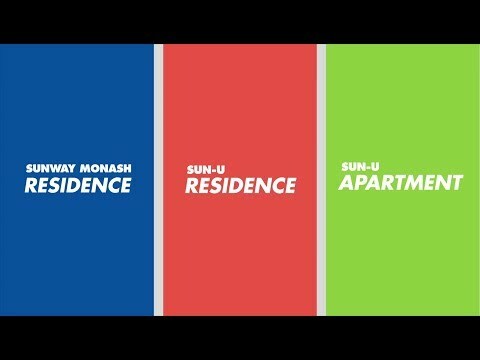 Sunway’s academic staff is an eclectic blend of leading researchers and experts in the field. The University was ranked # 232 in the QS Asia Rankings 2019. It also achieved an overall 5 Star rating in the QS Stars University Ratings (2018 - 2021) as well as 5 Stars in the individual categories for “Teaching”, “Facilities” ,“Employability”, "Social Responsibility" and "Inclusiveness". In 2017, the University was awarded the Tier 5 “Excellent” rating in the National SETARA quality assessment, a rating that has been consistently maintained since 2009. All these accolades bear testament to Sunway’s resolve in ensuring high quality teaching, research and service excellence.